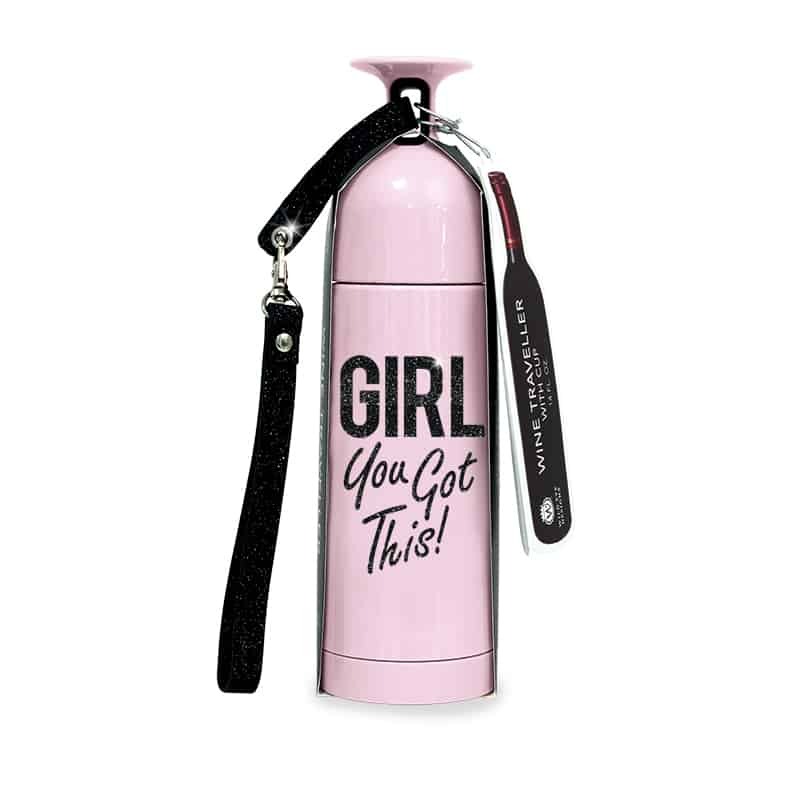 Girl you got this! …Wine that is! Never be without a glass again with our wine travelers. Handy strap attaches to your bag for camping or glamping.